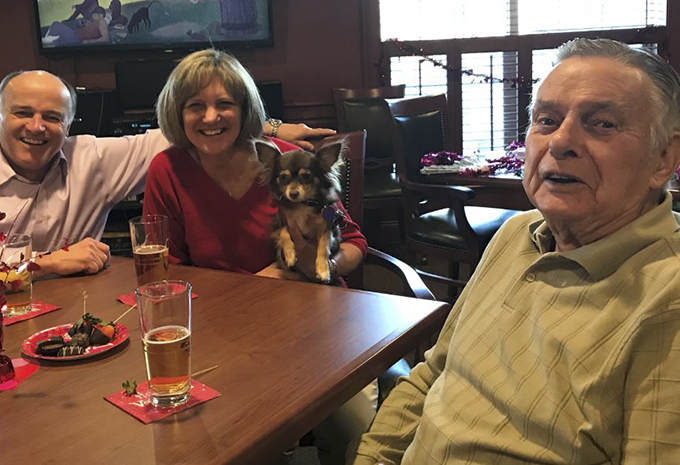 Recently at Brightview Senior Living communities, we wanted to put the spotlight on seniors and pets. 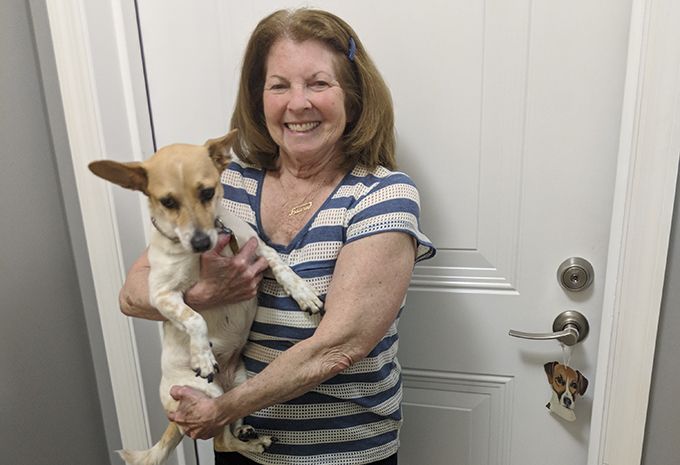 People become pet owners because of their love for animals. 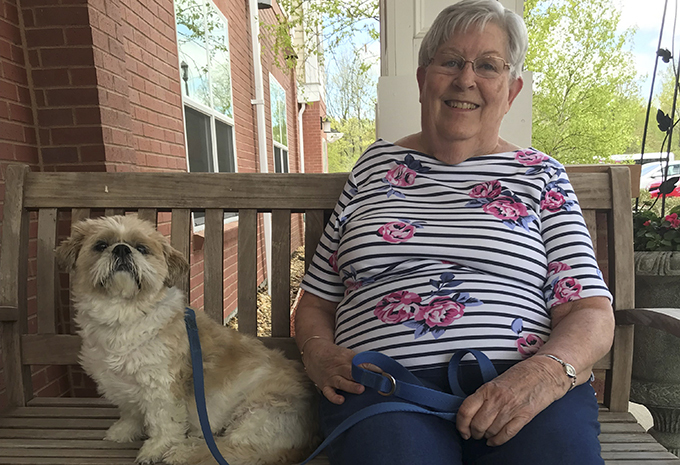 But many do not know that for older adults becoming a pet owner, simply interacting with animals, and pet therapy for the elderly serves as a health benefit. 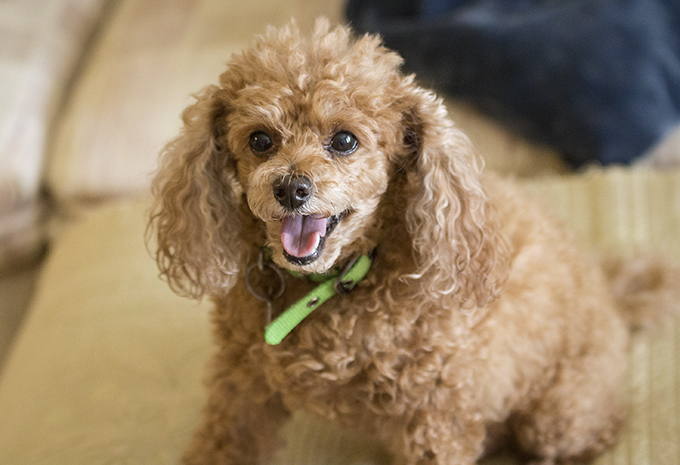 Pet therapy has recently become a popular method for mild therapy in senior citizens. 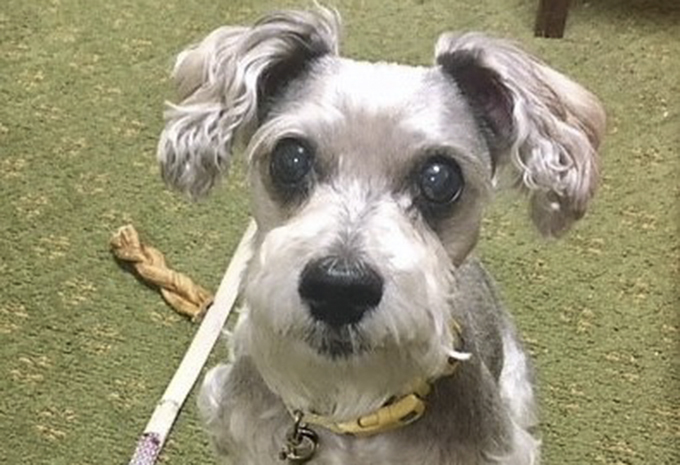 It's typically best for families and caregivers to consult with a therapist to determine what type of pet therapy is best. Studies show that dog owners are more inclined to indirectly exercise and increase mobility as a result of walking their dog every day. 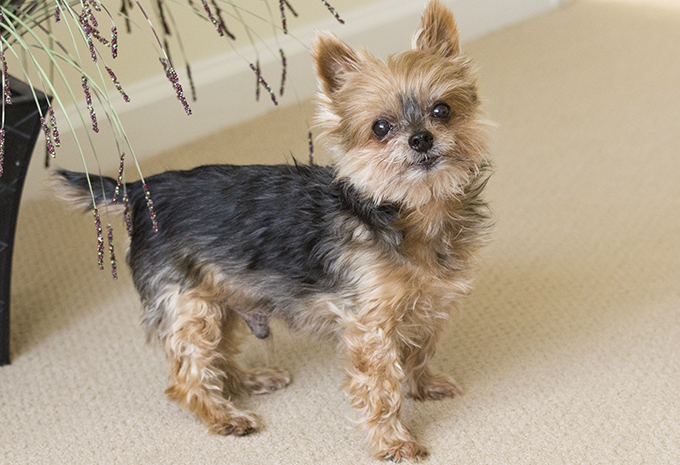 Overall, pet owners have been seen to “have lower blood pressure and smaller increases in heart rate and blood pressure in response to stress.”* Outside of the physiological benefits, Medical News Today reports that pet interaction provides people with “a deep sense of ontological security [which] is the feeling of stability, continuity, and meaning in one’s life.” In addition, pets can also help provide mental and memory stimulation along with increased self-esteem, increased social interaction, and higher comfort levels. 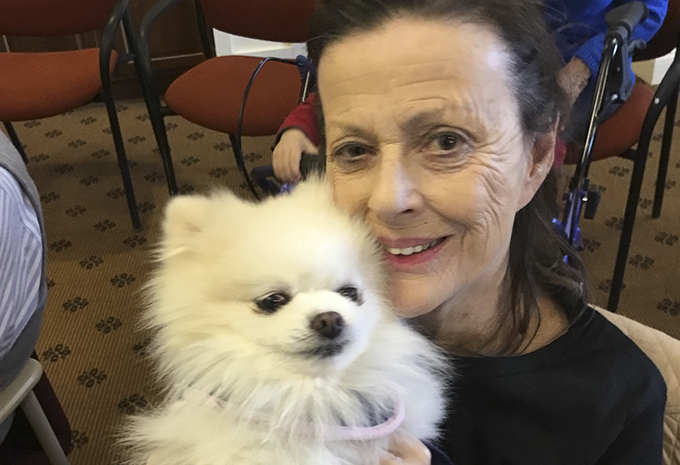 Some of the most popular pets for pet therapy for the elderly include smaller dogs under 25 lbs, cats, birds such as a tamed cockatiel or parakeet, and fish. Many of our Wellspring Village® communities for Dementia Care have common area fish tanks. 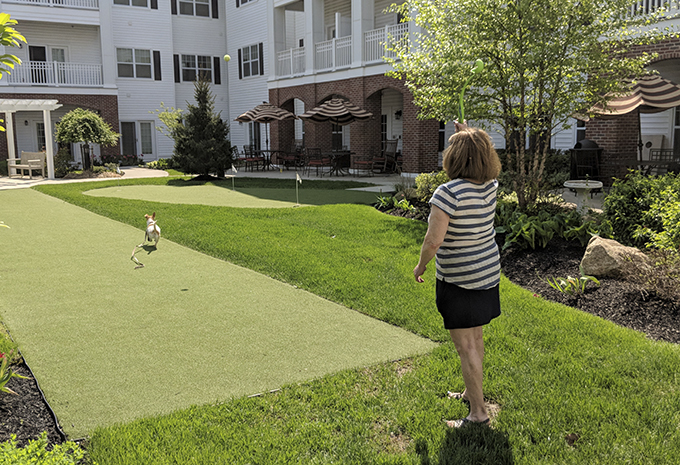 Brightview Senior Living values the importance of choice for residents and has an open pet policy where residents are permitted one well-behaved, vaccinated pet 25 lbs. or less. 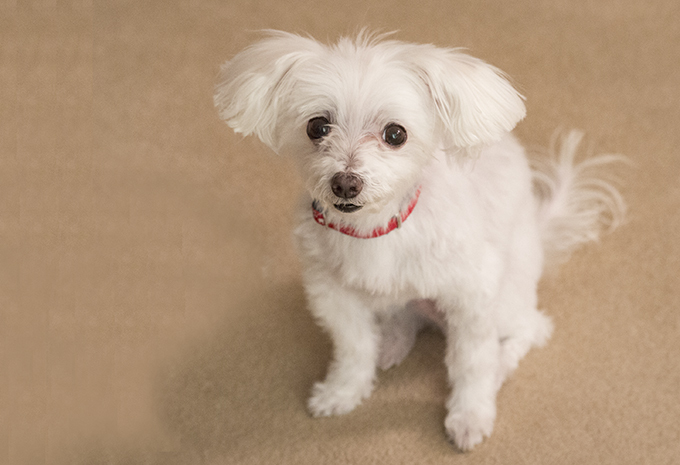 Residents are responsible for taking care of and cleaning up after their pets. For more information, contact your Brightview community of interest. 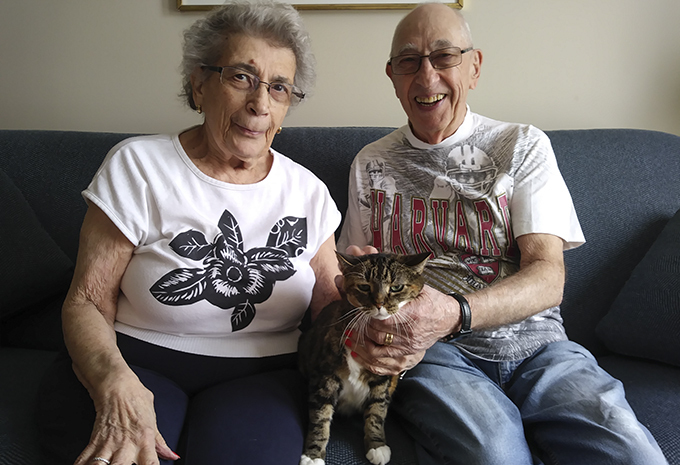 View our Seniors and Pets of Brightview slideshow below to see our amazing resident’s with their pets! 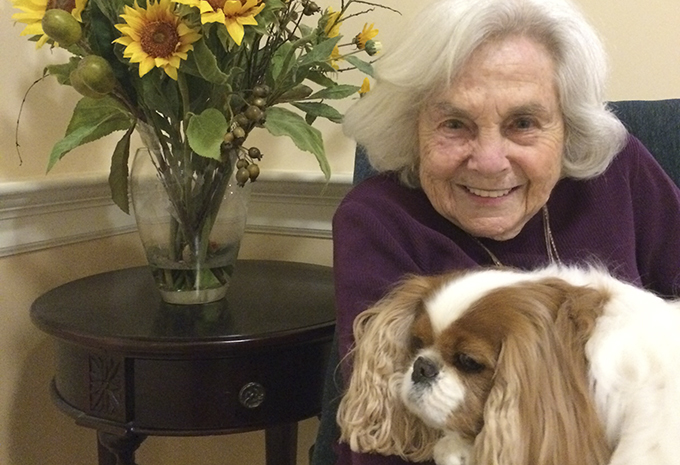 Residents throughout our Brightview Senior Living communities love their pets!